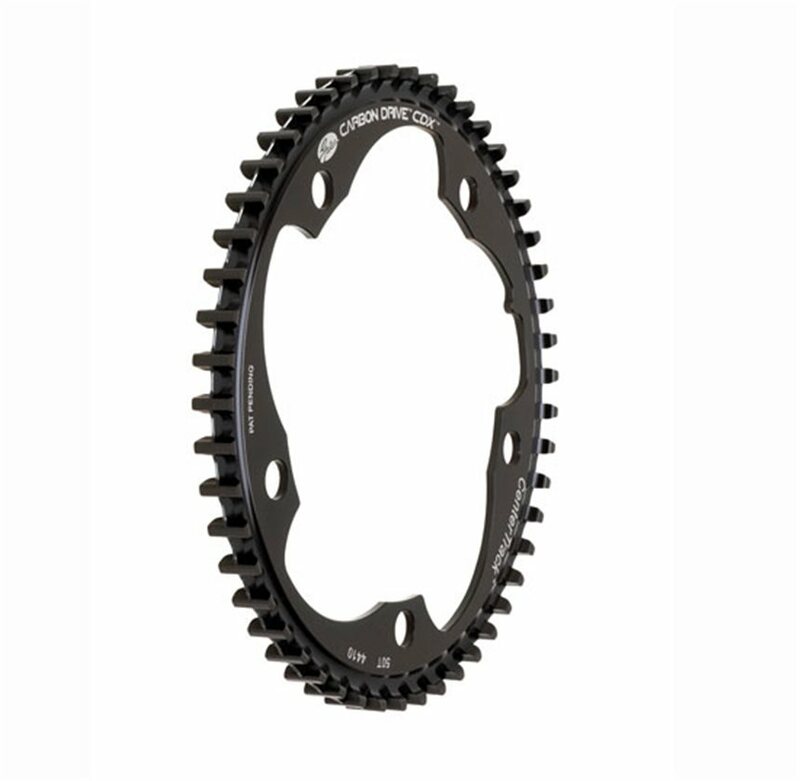 Need a new power center to your Gates CDX belt-drivetrain? 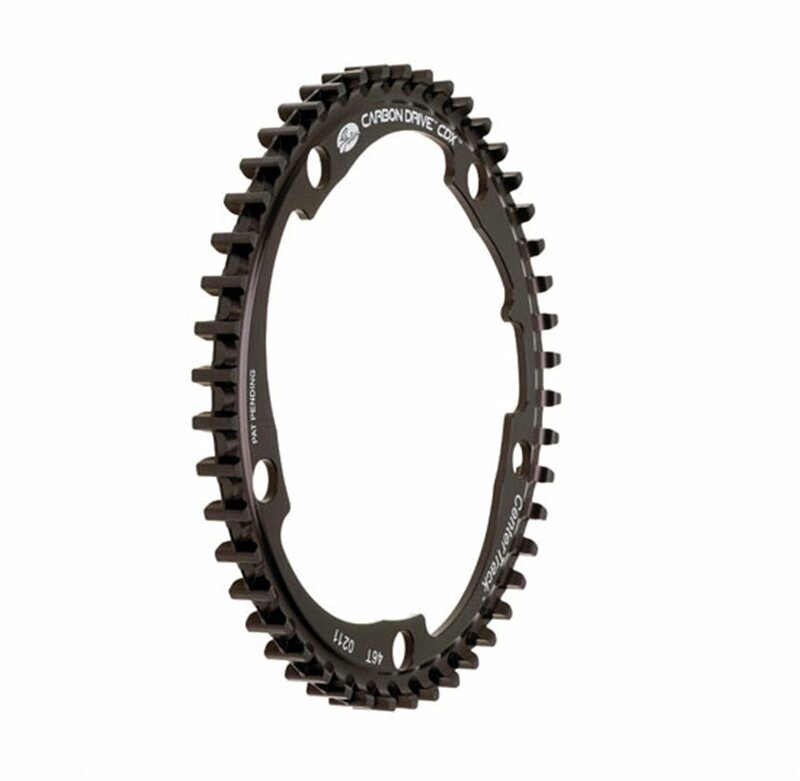 The Gates CDX Centertrack Front Pulley is a direct replacement sprocket for use with Gates CDX Centertrack belt-drive drivetrains. 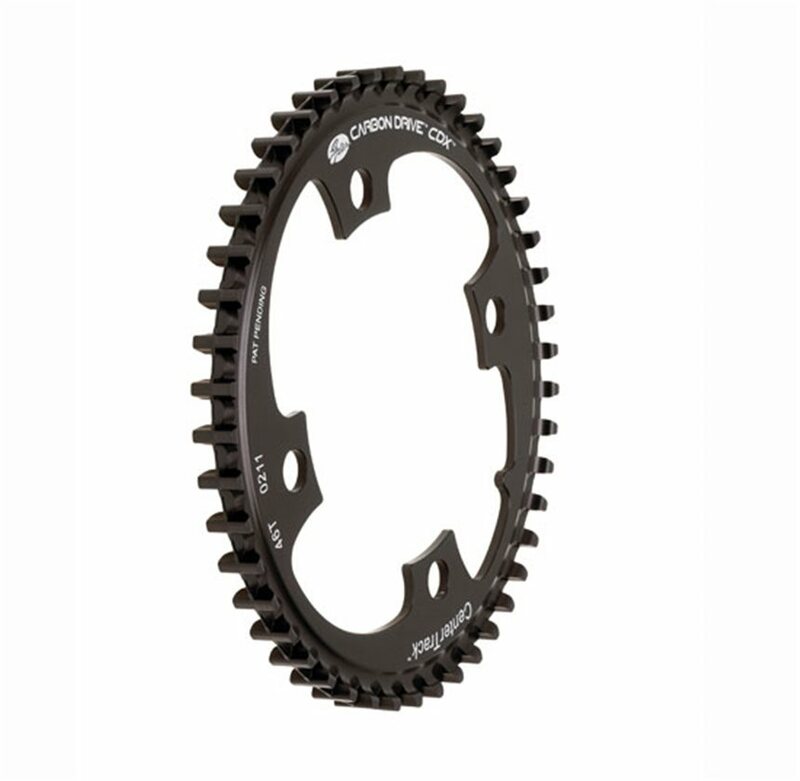 Alloy construction and a black anodized finish ensure that the CDX Centrack Front Pulley is in it for the long haul and a variety of available gear sizes allow you to fine tune your drivetrain in pursuit of the perfect gearing. Looking good so far on my Rigid SS build. Mount perfect to the RaceFace Crank I purchased. 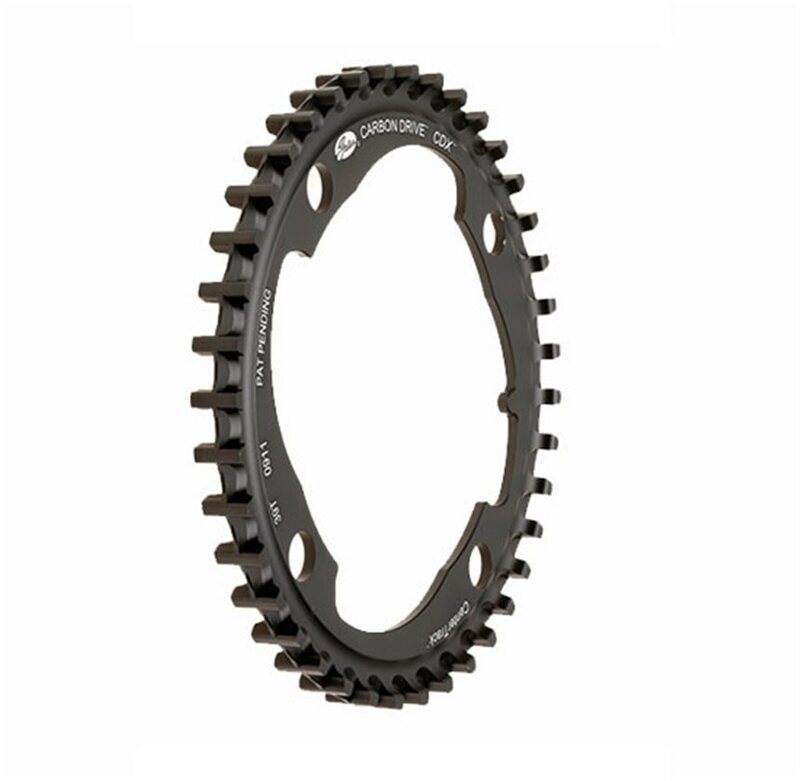 Do you normally carry the 60 Teeth, 5 Bolt 130mm version, or are you just out of stock? What size bolts does this take?